For many years the female/goddess/woman has been a muse to many artists. 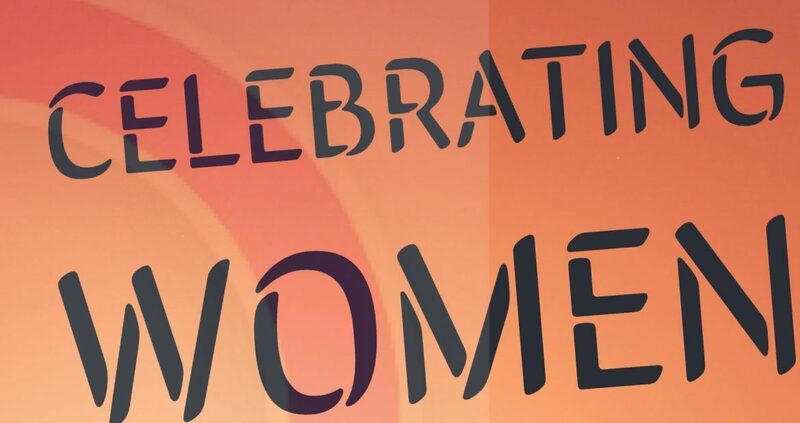 Entries for: “Celebrating WOMAN” must be received by April 15th, 2018. Artist will be asked to provide an artist statement along with a brief description of their work. Submit via Cafe.Org only, Location 1980 will not accept hardcopy, e-mailed, or disk submissions. Artists can enter up to four pieces for consideration; every medium is encouraged to enter. One work will be designated “Best in Show” and will be used as the cover of the exhibition catalog. If your artwork is selected for the exhibition, Artists grant Location 1980 permission to photograph selected artwork. Location 1980 reserves the right to use art images for marketing and publicity without compensation. 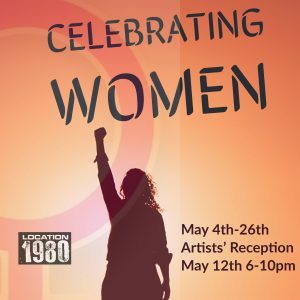 Location 1980 is an eclectic art space supporting community and local arts with many offerings. We provide working studio space for artists as well as an avenue to display solo / or group shows and exhibitions. Location 1980 has over 5,000 sf. of indoor / outdoor creative space which is used for a multitude of activities including workshops, instructed painting classes, pop art shows, business presentations, etc. We are committed to cultivating an organic environment, in which artists can thrive, flourish, nurture their skills and share work publicly. It is our mission to provide local and national artists a unique, positive and inspiring place to attend exhibits and / or create freely.